Your sprinkler system is a great thing to have because it keeps your lawn and plants alive and looking great without you having to worry about remembering to water them. If you have a good system installed, you probably don’t even give it much thought beyond setting the initial zones and schedule. That is, until something happens, and you find yourself needing sprinkler repair in Berkeley as soon as possible so your landscaping doesn’t die. 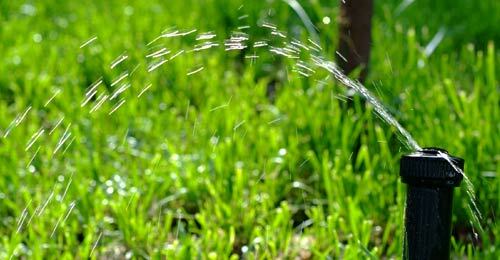 Our team is here for all of your sprinkler repair needs in Berkeley and the surrounding areas. 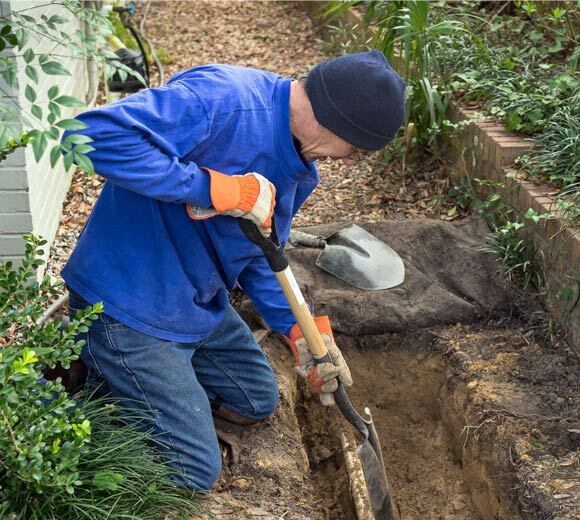 We are able to come to your home, diagnose, and fix the problem in the same day in most cases because we keep common repair items and tools on our trucks and train our technicians to deal with common repair problems the right way the first time. All of these signs indicate a problem with your sprinkler system and require a professional to diagnose and repair the problem to get your sprinklers back in working order. When you invest in a smart sprinkler controller, you’re really investing in peace of mind. Not only will the smart sprinkler controller help you save water and get the optimal amount of moisture to your plants and lawn, but some systems are designed to alert you of problems as they occur, so you can call for help immediately before the malfunctioning system ruins your yard and increases your water bill. If you need more information about smart sprinkler controllers or help choosing one, give us a call today. 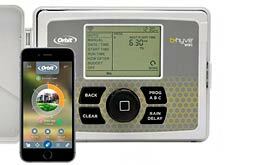 When you’re trying to choose a smart sprinkler system controller, you’re probably overwhelmed with the choices. There are so many, each with their own unique features and things you should be aware of. It’s hard to make the decision, especially when you consider that it is a little pricey. 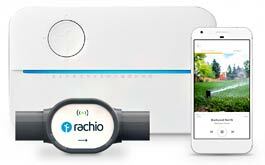 The Rachio Generation 2 is a great choice because it has a lot of integration options, adjusts itself with real-time weather reports, and has up to 16 zones you can set for individualized watering. 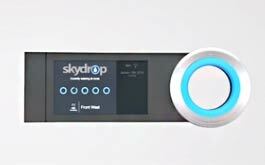 The Skydrop is one of the most visually appealing units on the market. It also has great integrations and adjusts with the weather. 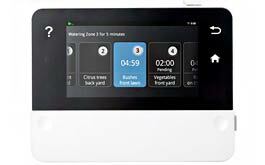 The RainMachine is a good choice because it lets you create an unlimited number of programs and service 16 zones. It also has freeze control and heat-wave protection. This unit can’t be installed outside, so that’s one thing to keep in mind when you’re deciding. The Orbit is easy to use and has a fault detection feature that will help you diagnose your entire system and suggestion possible fixes. Contact us today and let’s talk about your specific needs and your property so we can suggest the best smart sprinkler controller for your unique situation. With all the time you’ll be saving not watering your yard, you can get out of the house and enjoy a day on the town. 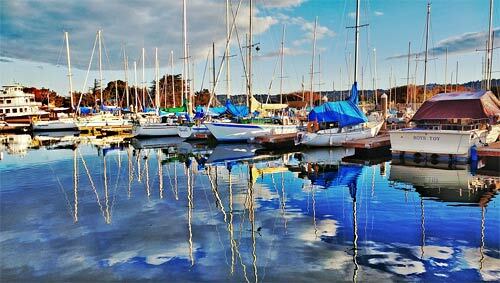 Berkeley is a great place to live and work because there are a variety of things to do in your spare time. We love the Berkeley Marina, the Berkeley Rose Garden, La Note, and the Wood Tavern to fill a day or spend a quiet evening with family and friends. Not in Berkeley, CA? No Problem! Not sure if we come to you? Give us a call! We will let you know if we service your area or possibly recommend a reliable contractor in your area if we don’t. Whether you need sprinkler repair in Berkeley, help with a smart sprinkler controller system, or anything in between – contact us today to see how we can help.